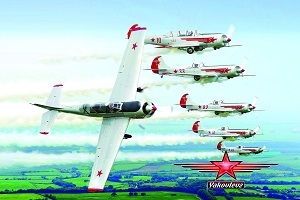 World leaders in precision formation and graceful aerobatics. Two thousand displays over two decades, across four continents to 2 billion spectators. 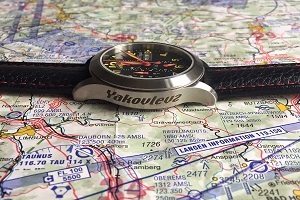 Skytyping is the world’s foremost aerial advertising medium. A thousand times larger than a ground-based billboard, Skytyping can be delivered direct over your target audience/event. 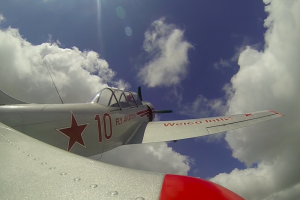 Yak 52 Flight training delivered from our team headquarters at Henstridge Airfield (EGHS). 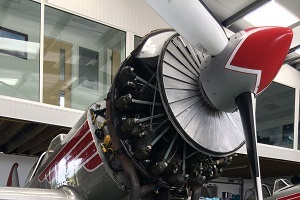 The UK’s largest collection of aircraft parts for Russian light aircraft, plus avionics, instruments engine oil & smoke oil for the GA fleet. 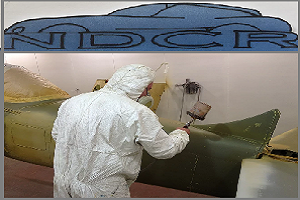 Associate business paint specialist NDCR can help make your aircraft the envy of the flight line.